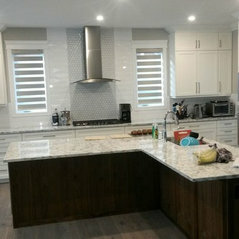 At Direct Home Blinds we pride ourselves on having exceptional knowledge in window covering products and pricing in Canada I've been around for 12 years in renovations and interior design. 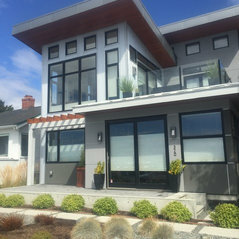 Knowing just the right product that will meet your needs depending on the size of your windows the location and their conditions is our strength. 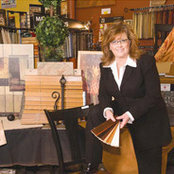 our hands-on knowledge of wholesaler pricing procedures allows us to minimize your costing based on your situation. 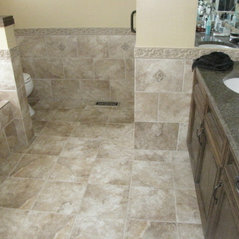 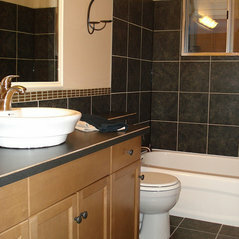 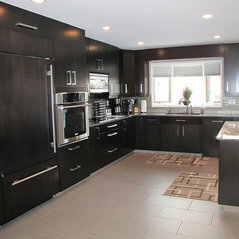 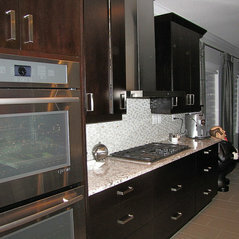 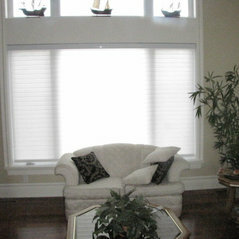 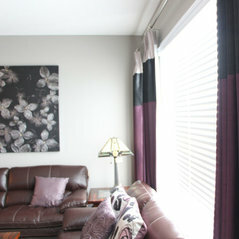 See my "gallery tab" at directhomeblinds.com for products and images of installed items and colors. 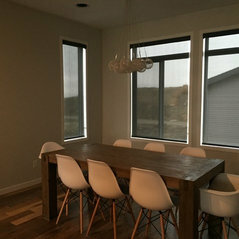 You will see that we carry many other manufacturers under "Suppliers tab" and if you buy blinds with me you can get deals on everything else for your home!!!! 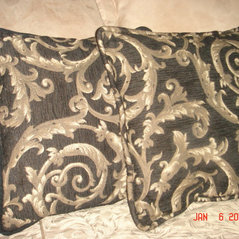 I can send you a master email to show you product types then I can price them based on the style that you like. 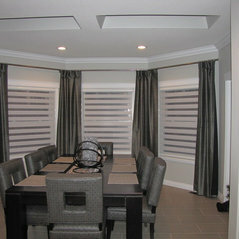 We specialize in blinds and window covering installation. 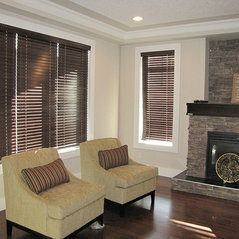 We serve Edmonton and surrounding cities. 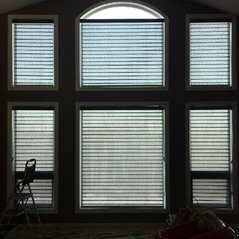 Janice put in beautiful highlight blinds in our home. 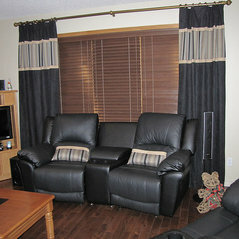 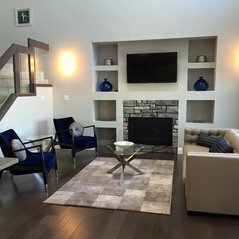 Very knowledgeable, has a great eye for style and the price was amazing! 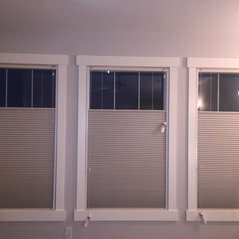 Highly recommend her to anyone looking for window coverings!